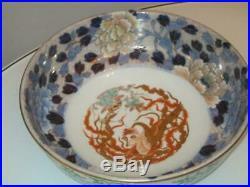 HERE IS A WONDERFUL JAPANESE MEIJI PERIOD FUKAGAWA PORCELAIN HANDPAINTED BOWL WITH CARVED STAND, MAKERS MARK ON BASE. 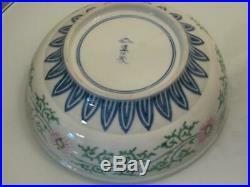 MEASURES BOWL 3.25" INCHES TALL X 9.75" INCHES DIAMETER. 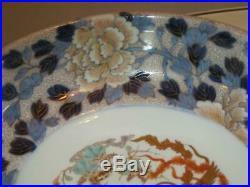 CONDITION VERY GOOD NO CHIPS CRACKS OR RESTORATION, TINY SPOTS OF PAINT LOSS INSIDE SEE PHOTOS. 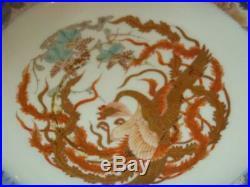 Auctiva offers Free Image Hosting and Editing. 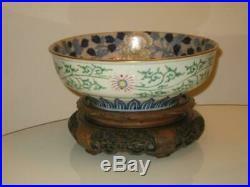 The item "STUNNING JAPANESE MEIJI PERIOD FUKAGAWA PORCELAIN BOWL WITH CARVED STAND" is in sale since Sunday, April 7, 2019. 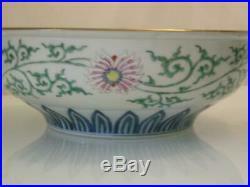 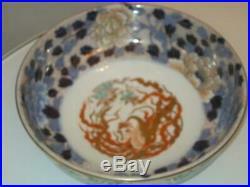 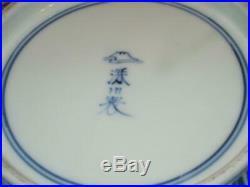 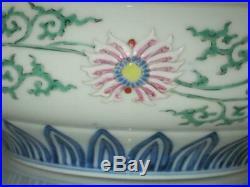 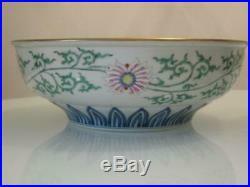 This item is in the category "Antiques\Asian/Oriental Antiques\Japanese\Bowls".